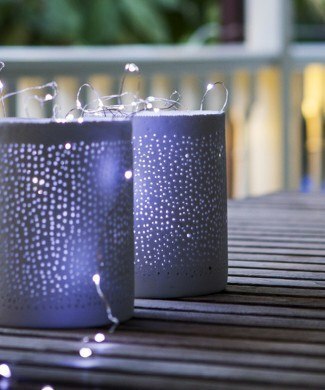 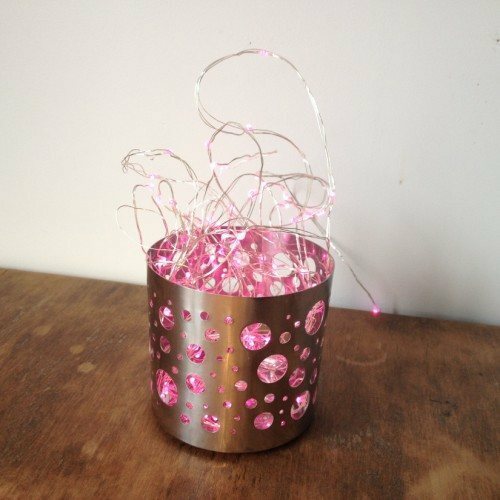 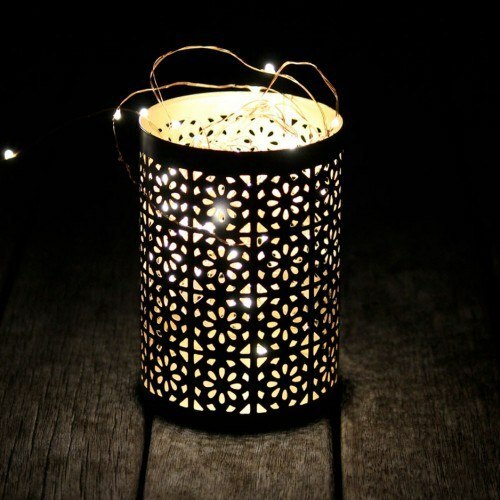 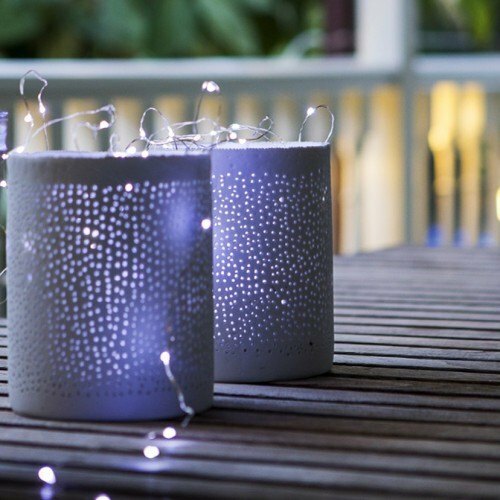 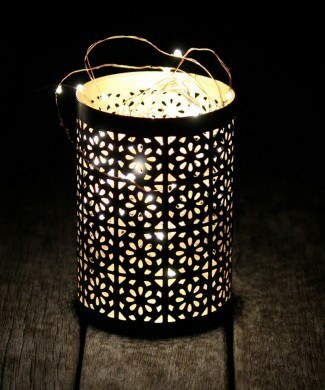 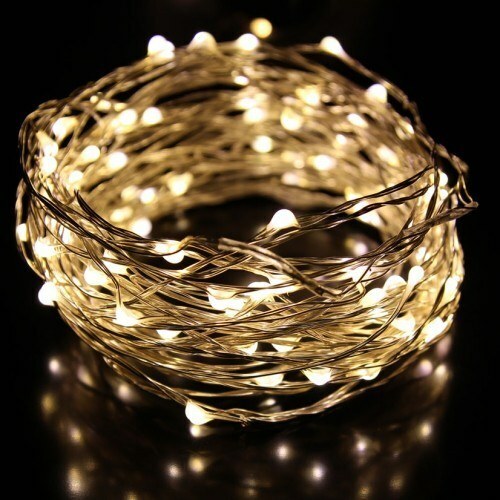 The Fairy Light Shop is proud to have been the first importers of seed fairy lights in New Zealand and Australia over 5 years ago. 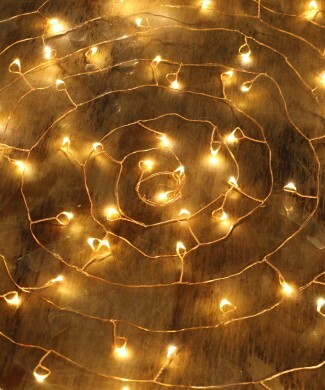 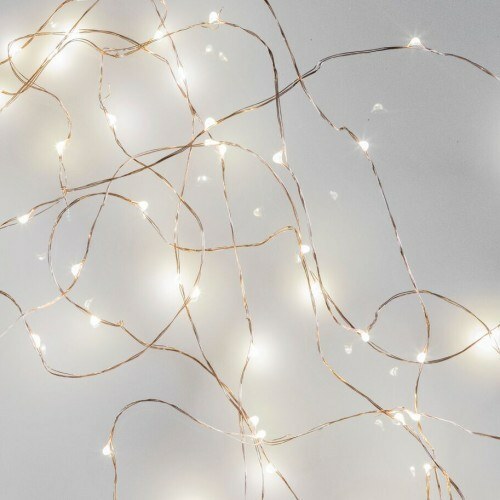 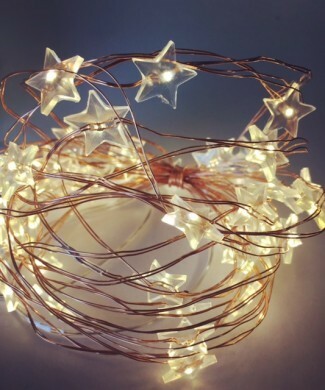 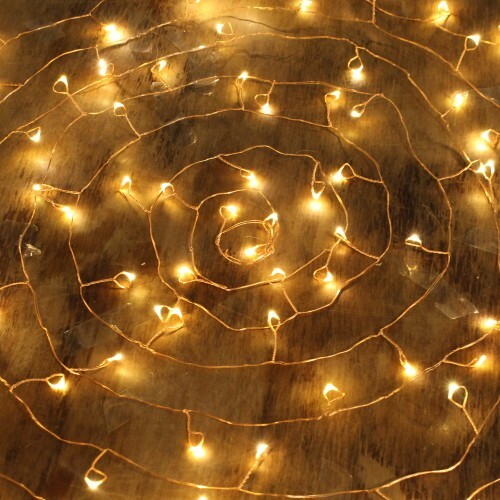 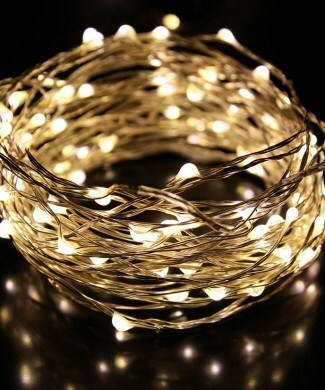 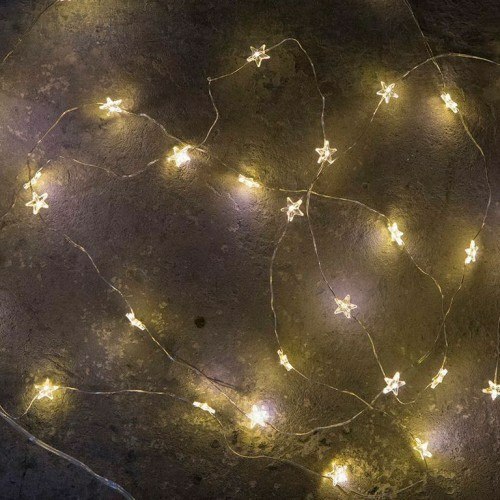 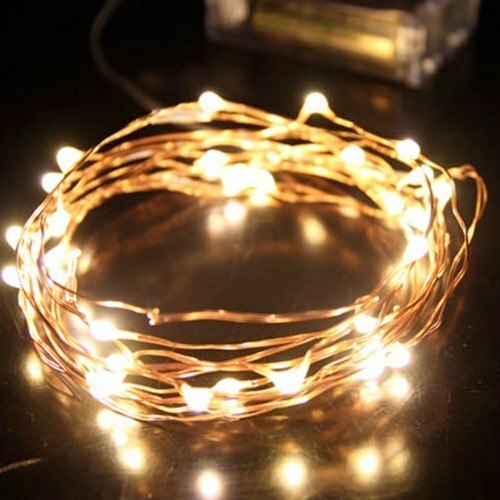 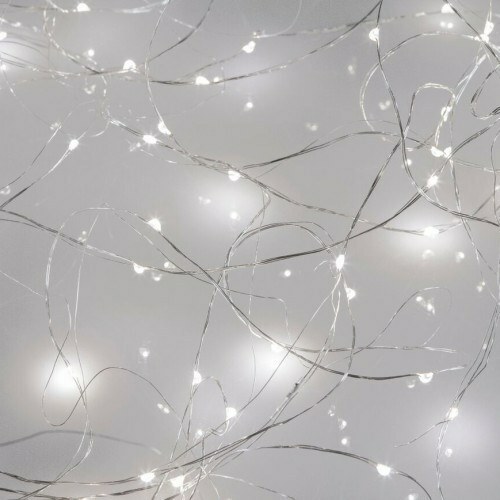 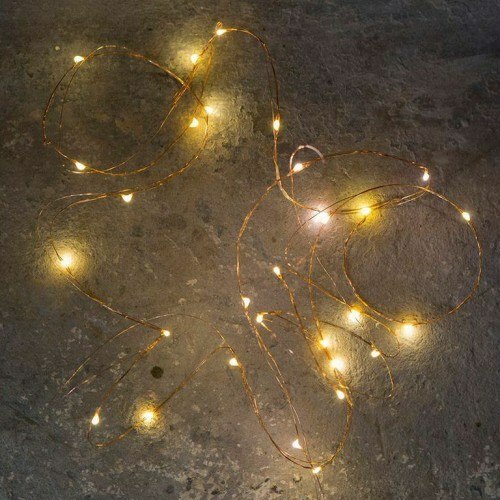 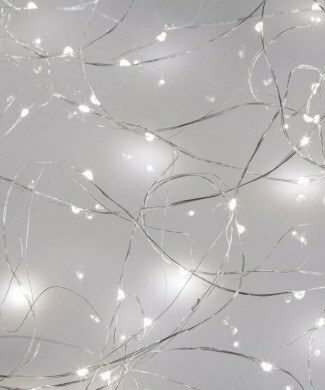 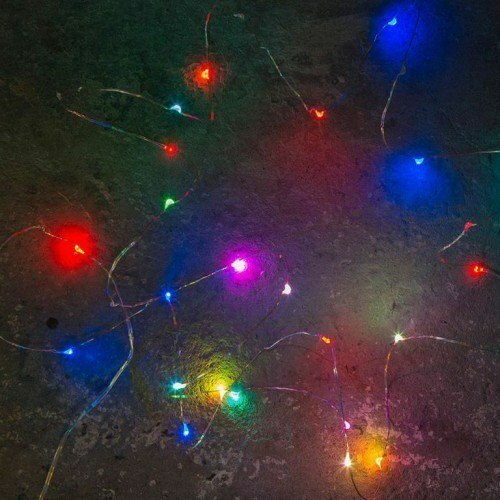 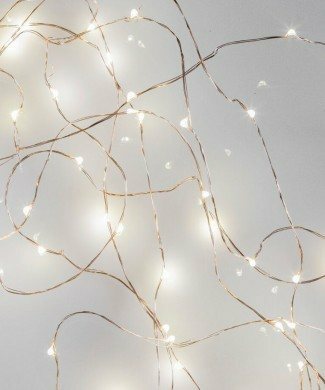 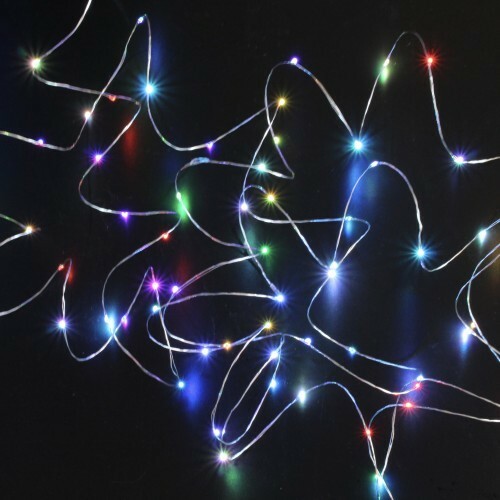 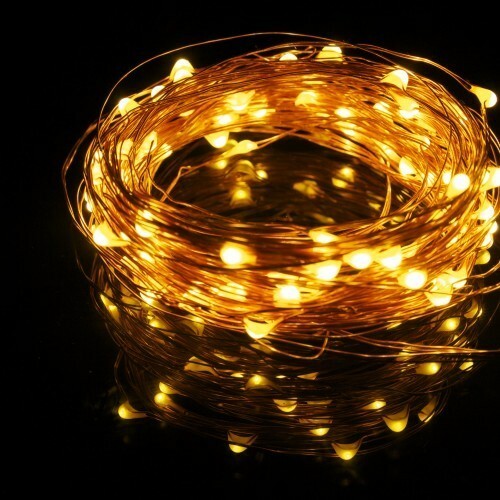 The quality of our seed fairy lights is the best in the market as we have continued to build our relationship over the years with manufacturers who are the leaders in their industry. 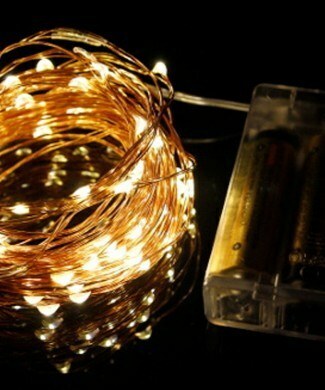 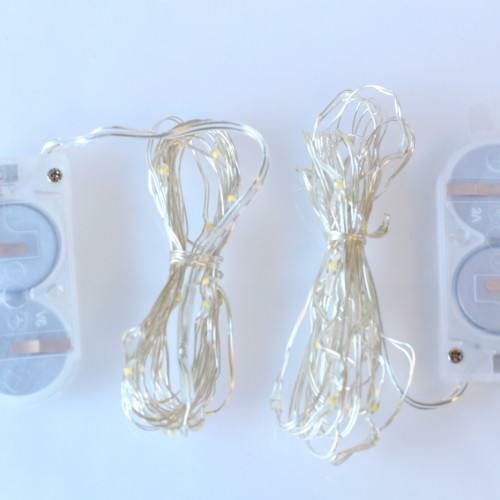 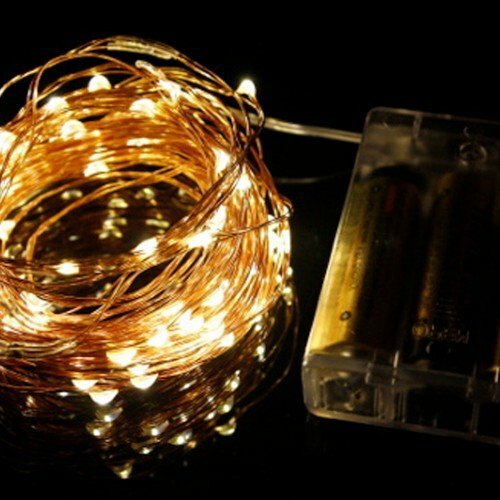 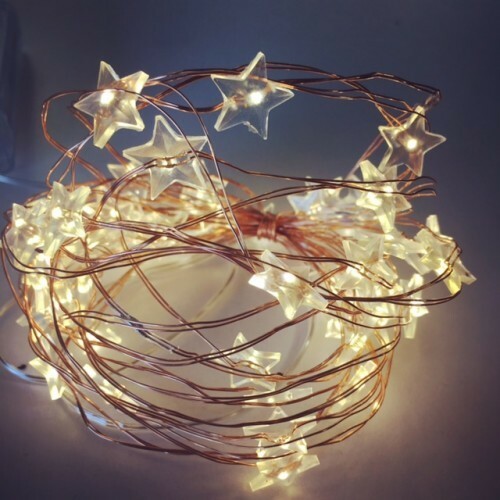 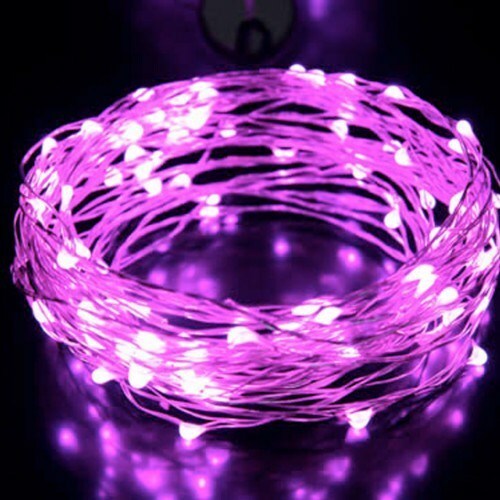 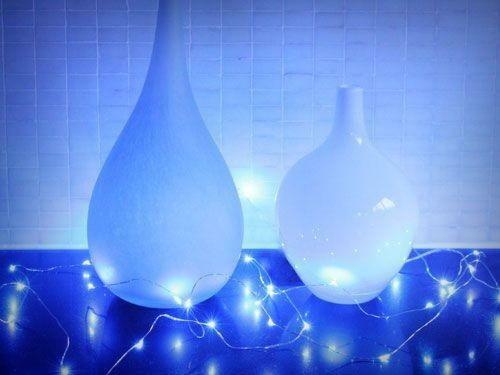 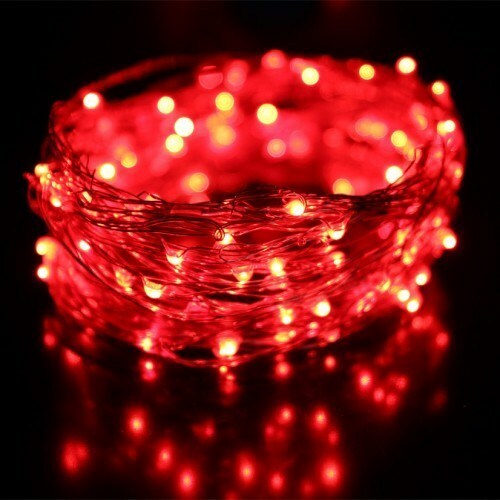 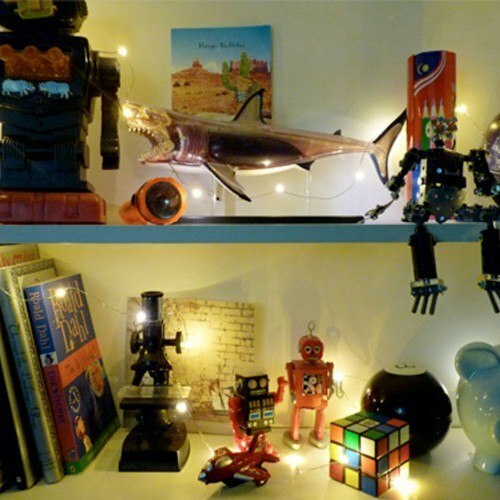 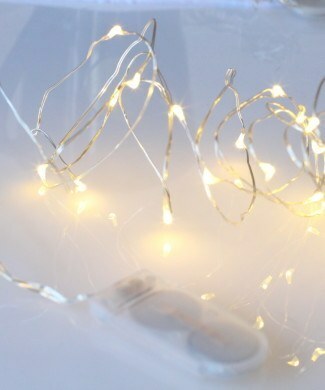 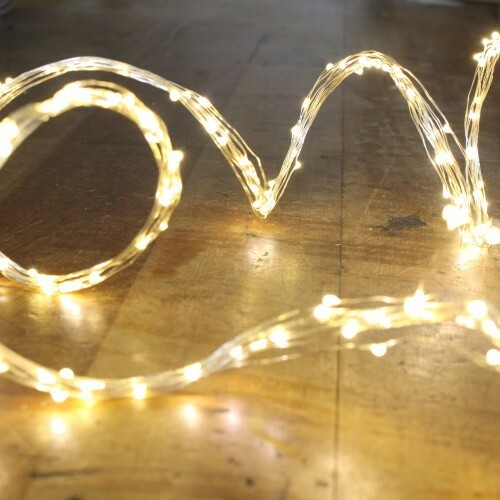 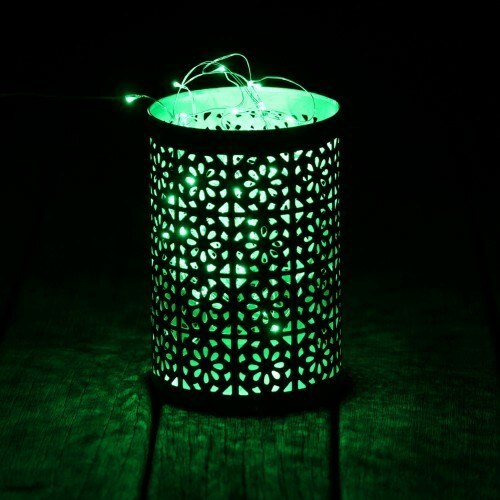 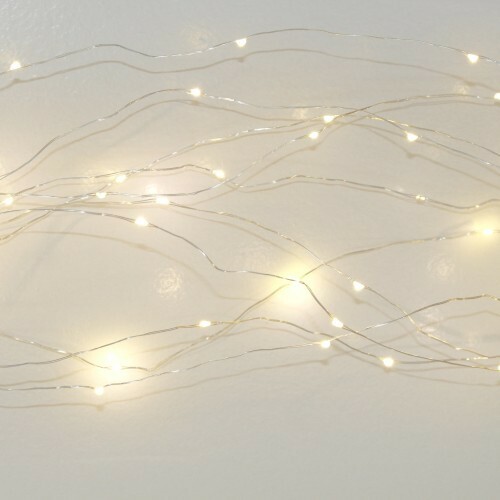 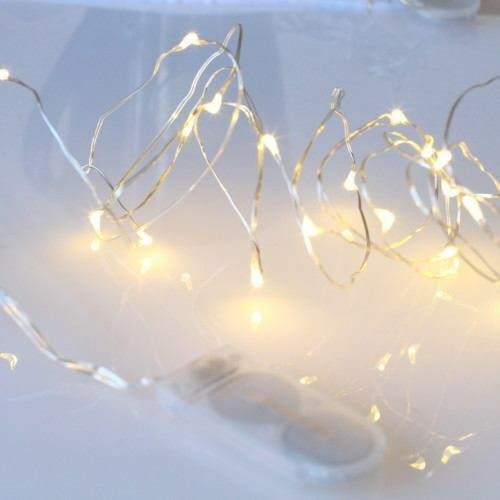 Together we still keep striving to create the most beautiful and magical emitting LED seed fairy lights possible that are also the most reliable and long-lasting. 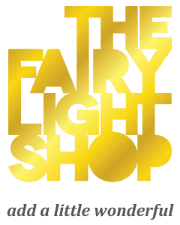 The Fairy Light Shop boasts the biggest colour variety of seed fairy lights to suit any theme and to stay one step ahead of future trends.